Make a positive first impression by making sure your building’s sidewalks and exterior areas are clean. Maintaining your entryways and sidewalks keeps your business looking fresh and new! Areas with high foot traffic need to be cleaned and pressure washed on a routine basis. This ensures your facility is clear of any stains that can make your concrete look dirty. 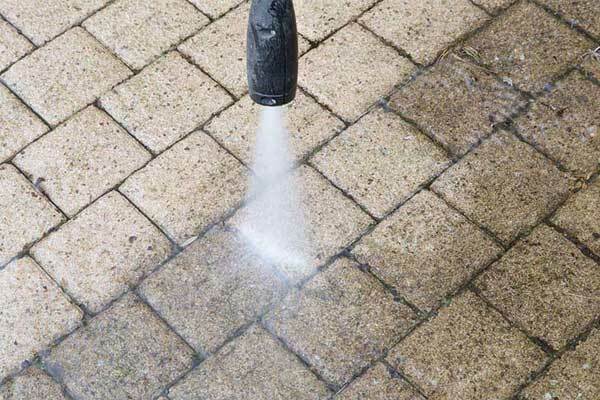 Our pressure washing procedures include dirt and mold removal, gum removal, drink spills, and other stains from the concrete surrounding your business. Pressure washing your parking lot is also a great way to maintain an appealing image of your business. Removing any stains such as oils, mold, and other automotive fluids, can greatly limit liability of slip-and-fall accidents in those areas. 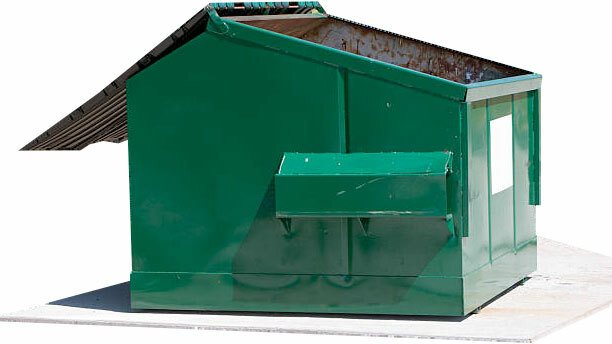 Maintaining a clean dumpster pad is very important. If you’re not regularly hiring a professional to pressure wash in and around the dumpster, it can cause serious health and environmental issues. Regular pressure washing of your dumpster pad is highly recommended to prevent issues such as growth of bacteria or slip-and-fall accidents that are caused by grease and other slippery substances commonly found in dumpster pad areas. Our pressure washing services will provide degreasing and sanitizing of your dumpster pad.